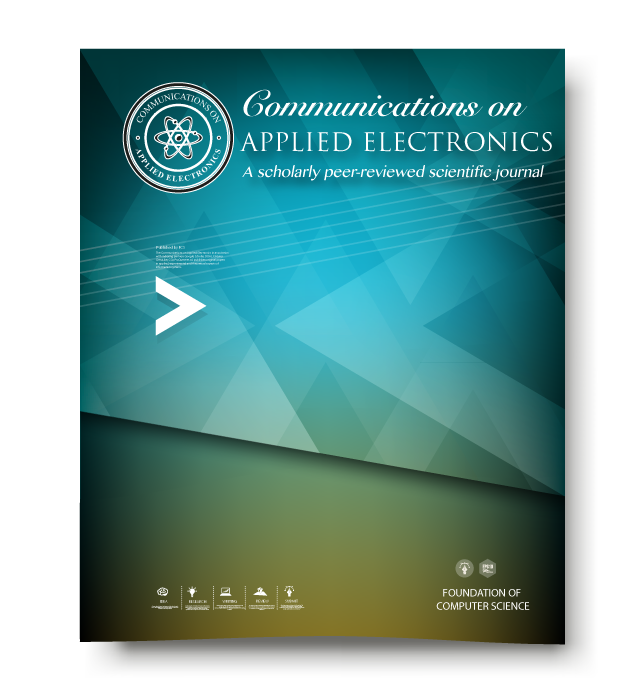 This article outlines the policy which guides any corrections or retractions in any article which is published with Communications on Applied Electronics (CAE). CAE is published by Foundation of Computer Science (FCS), New York. Each FCS journal has its own set of policies for retraction and correction of published articles. Communications on Applied Electronics is committed to correct any errors in published articles. We also accept readers’ criticism over any published articles. The same is shared with the original authors of the article. The authors are allowed to justify the refutations. The refutations are also peer-reviewed by the same set of reviewers who reviewed the original manuscript. Once the refutations are accepted by the reviewers and approved by the authors of the original article, the refutations are published online and linked with the original article. Some submitted refutations are eventually published as retractions by the paper's authors. However, CAE policies do not allow the refutations in print form. The refutations are available only online and in digital format. CAE policies welcome any form of complaints and disagreements over any published content. The readers must submit their complaints to the editorial board. Since most of these forms of discussions are inconclusive, the final decision on such issues rest on the editorial board verdict. The editorial board takes into account several factors before reaching any conclusions; such as novelty of arguments, integrity of the publication record and fairness to the parties involved. Publishable Amendments: Authors can submit amendments to the published articles. The amendment requests are peer-reviewed and on acceptance, they are incorporated in the journal in one of the following forms: errata, corrigenda, Addenda described here.